Create your own Success Story with Thelia ! 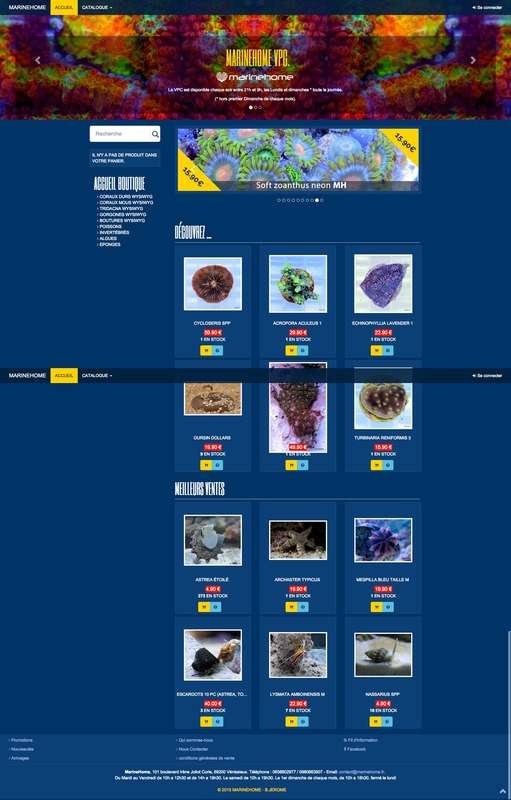 MarineHome is a shop specialized in reef marine aquarium. Want to stay up-to-date and get the latest from Thelia?